Beautiful building site having fantastic views and easy to build on. 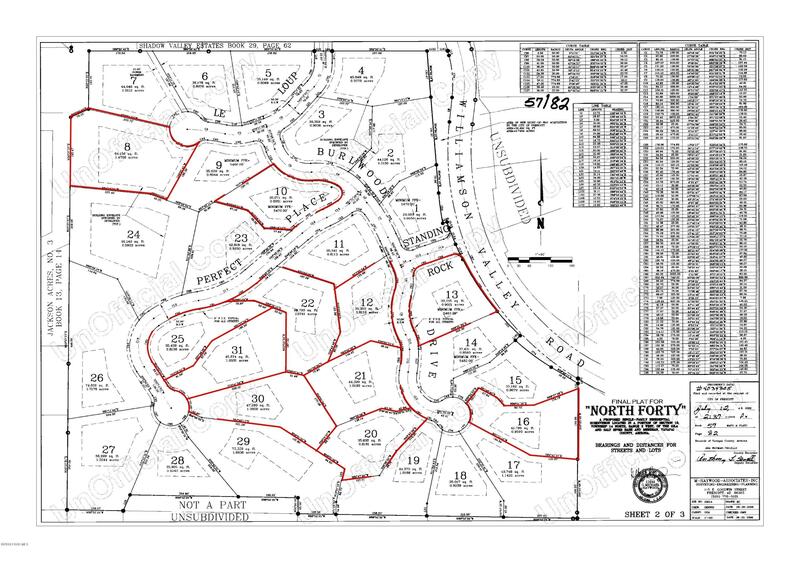 The North Forty subdivision has beautiful natural landscape that has ''Trees, Boulders, Views''with the feel of a rural setting, while actually being just minutes from town along with its important amenities. You really must see the property to appreciate what youcould be living in! SEE 2ND LEVEL ACCESS ROAD AT REAR. 3d model of property and aerial videos of vacant land will be available soon.